Retired with time on my hands and can fix most anything that comes along. 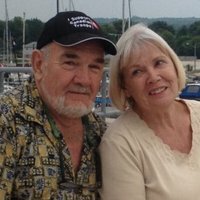 Retired couple that enjoy music and conversation with others. We like to travel and see the sights. We currently do not have any pets and are non smokers. Have RV'd to Vancouver Island and back through the US last year. 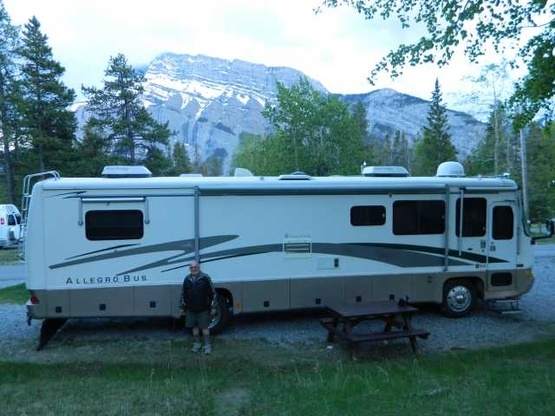 We have spent time in southern US over the years but not as RVers. We live in Oshawa Ontario and currently have no site available to guests. I will be making room on a lot next spring to get access for guests. 1998 38' Tiffin Allegro with one slide. 2006 GMC Canyon toad. A nice, quiet, couple. Hardly knew they were there. Stayed with us for a couple of days while they visited the local sites of San Antonio. to have him come back in the future. We highly recommend cedarbrook to other hosts.